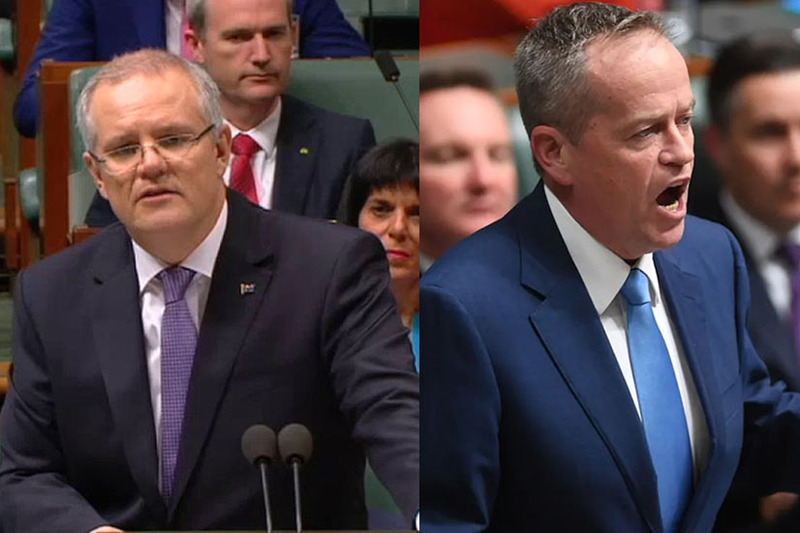 Both the prime minister and opposition leader have made fresh promises about their plans for superannuation this week, ahead of the federal election in one month. The Morrison government has issued a guarantee that his party will not implement new taxes on superannuation. There is no time frame for how long this guarantee will last in the Liberal Party’s statement. Despite the proposal being removed from a bill introduced earlier this year, the Liberal Party is now saying it will move to have six-member self-managed superannuation funds (SMSFs) legislated. Currently, there is a maximum of four members per SMSFs. When Scott Morrison was federal treasurer in 2016, he introduced the biggest round of changes to superannuation since the era of Howard and Costello. This includes the $1.6 million transfer balance cap. Mr Morrison also moved to introduce a lifetime cap on contributions of $500,000 for non-concessional contributions. “Scott Morrison seems to want a pat on the back for saying no changes to superannuation over the next three years,” said shadow treasurer Chris Bowen. “Well, that’s what Tony Abbott said in 2013, and during that term, Scott Morrison, as treasurer, brought down a retrospective tax change,” he said. Opposition leader Bill Shorten and Mr Bowen said nothing beyond what has been announced by the Labor party will be in the pipeline for superannuation. This includes the contentious plans to scrap cash refunds on dividend imputation credits. While this is not strictly superannuation policy, it takes aim at SMSFs using the franking credits system. However, pensioners and SMSFs with at least one pensioner prior to 28 March 2018 will be exempt from the changes. It also includes changes to the Division 293 tax threshold, at which high-income earners pay an additional 15 per cent tax on concessional contributions, would be lowered from $250,000 to $200,000 under Labor. Labor is also proposing lowering the non-concessional contribution caps and removing the provision for catch-up contributions. Mr Shorten disputes claims these measures constitute an increase in taxes. “I do dispute it as a tax increase. I absolutely do. What happens when you give a concession to someone is that’s a tax expenditure. If I was to give you a concession on something, that is money that we take out of the tax system, which you get,” said Mr Shorten. “That is a concession to you. And that, therefore, becomes a choice. Is it the best use of a concession to give someone a concession, preferential treatment on one aspect of superannuation? Or to invest in other parts of our nation’s priorities,” he said.